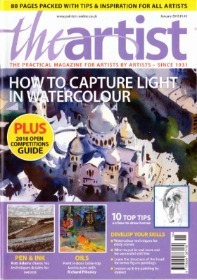 Below are a few examples of articles written by Graham Webber ROI IEA on oil painting techniques and practices. 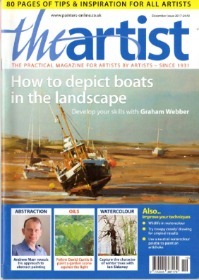 If you are interested in booking Graham for an oil painting demonstration or workshop please complete the form on the contact page and he will get back to you as soon as possible. 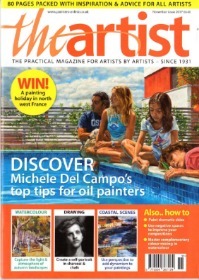 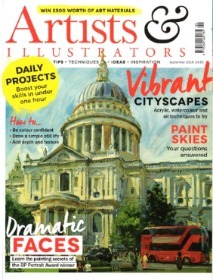 Both The Artist magazine and Artists & Illustrators offer a great variety of articles giving helpful tips from a wide variety of artists as well as interviews with leading painters working in Britain today.